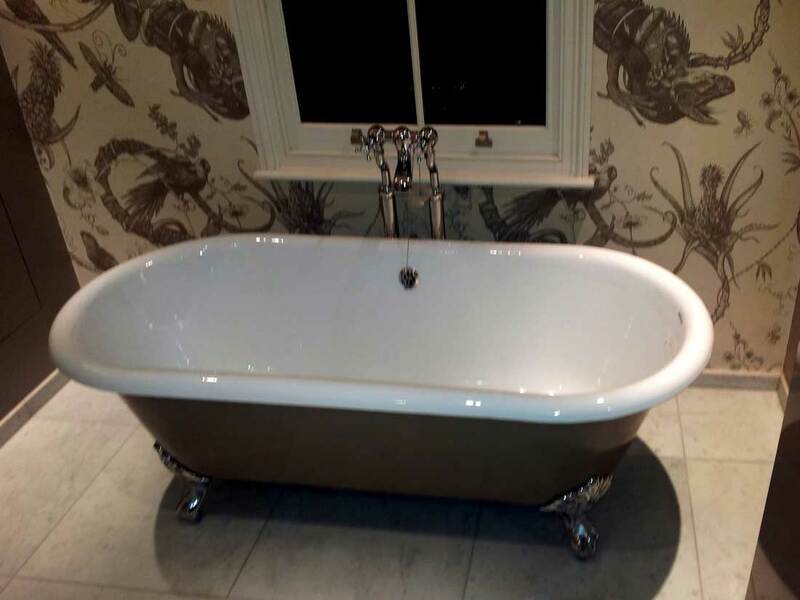 And what we've got here is a gallery of previous jobs done by the bathroom fitters. You can take a closer look and see for yourself just how capable the specialists are. Also, we have a special offer for you. In case you supply the bathroom furniture, accessories, and materials yourself, of course the bathroom renovation specialists will be able to fit them for you. However, we work with a popular home improvement supplier which means we are able to provide you with all the furniture and accessoires at special bargain prices that sometimes come with a 20% discount! 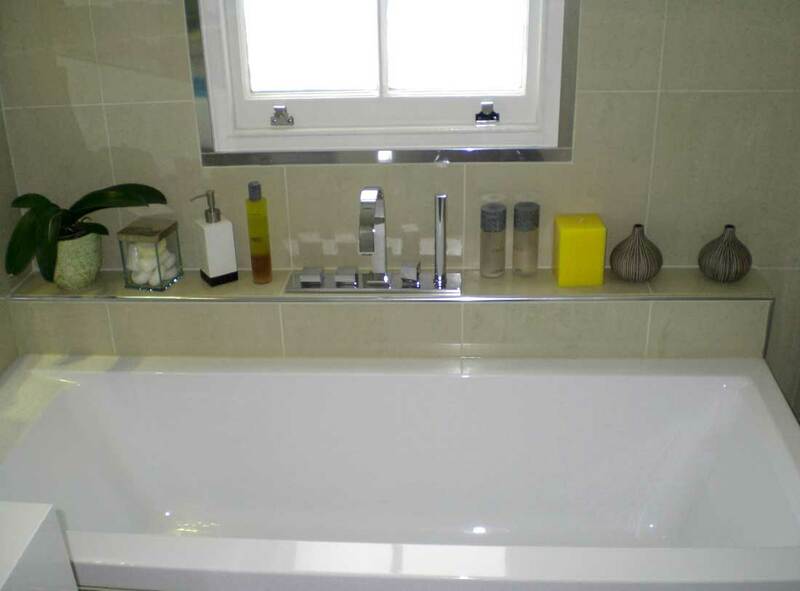 The bathroom fitting experts provide all of tools and equipment to complete this service – all sorts of cutters, scrappers, circular saws, and step ladders. 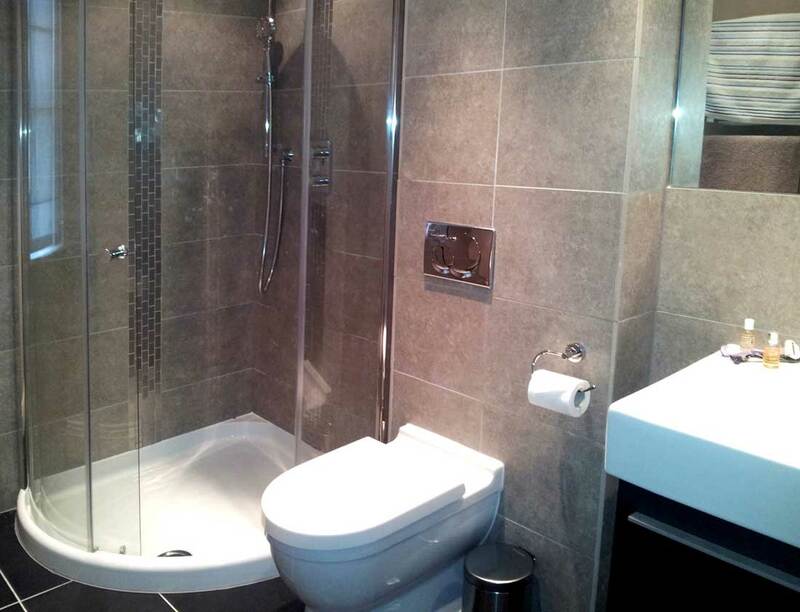 Let Us Help You With A Bathroom Fitting Ladywell Ladywell Service! Our local bathroom fitting service is suitable for everybody! Homeowners who wish to improve their homes, landlords who want to be impressive, and even commercial clients who seek a fast and convenient way to have their properties fixed. 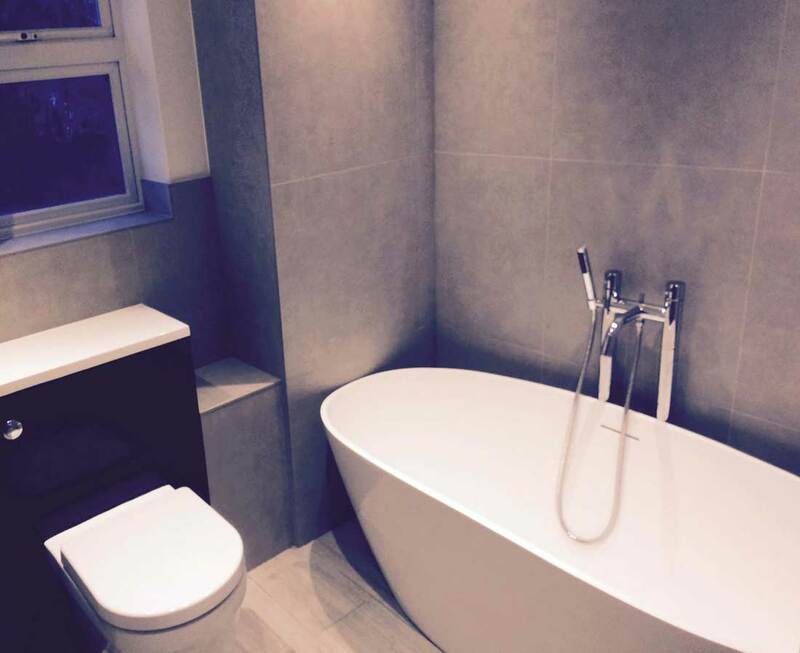 The bathroom fitters who operate in Ladywell are comfortable working at any property and this includes public venues, restaurants, pubs, and bars. So, to make your appointment, simply dial 020 3746 5384. You will be connected to one of our customer representatives right away. Also, you can make your appointment online by using the instant chat or by filling the simple form with your request. 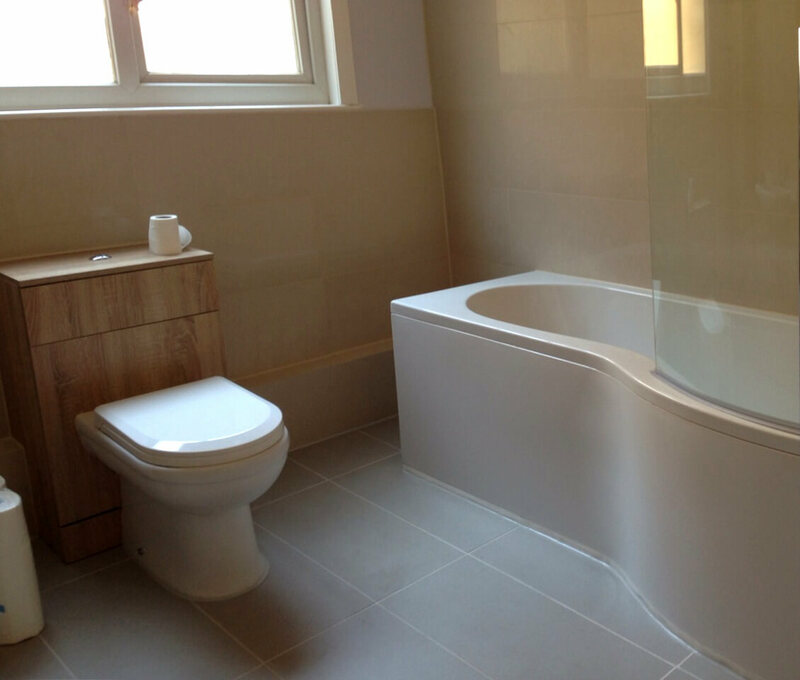 A lot of the work by the bathroom fitters will result in detached bathroom furniture, fittings, and accessories. Make sure to tell the experts if you'd like to keep any of those. If you have any specific requests, then make sure to tell us. Because we want to make sure that this service will leave you utterly pleased. Speaking of which, here are some reviews from previous clients who were pleased with their bathroom renovation.